Looking for some Pretty Nail Designs? Look no further! We have found some very pretty nail designs for all of you to look at and love. All of these pretty nail designs have been found on Instagram so make sure you follow and like the wonderful nails we have embedded below. 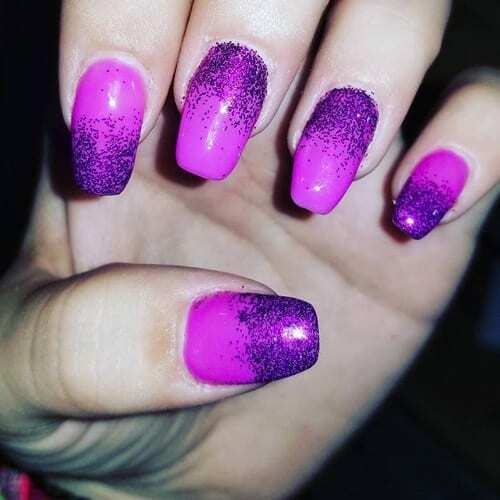 If you love nails as much as we do, then you are going to love all of these gorgeous nail designs shown below.